PART 1: WHERE TO START? Have you consulted available guides to retirement villages? Are you looking for an Old Age Home? A Retirement Village? A Security Village? A Lifestyle Estate? What forms of ownership would you consider? Do you want flexibility of care levels and levy costs? Do you want to have care in your own home available? What other services must be available? Are you aware of the risks of buying into a phased or mixed-use development? What level of escalation in levy costs can you cope with annually? Is the village registered in terms of the Housing Development Schemes for Retired Persons Act? How much downsizing will you have to do to fit into your new home? Is the village pet friendly? Does the village have and enforce architectural guidelines? Are there speed limits in the village? Are short-term leases allowed in the village? Are visitors allowed to stay overnight or for extended periods? Are residents allowed to run business operations from their units? Which social activities will you get involved in? Do you have agreement on what retirement means to each of you? Have you recently stopped working? How will you adapt? Have you ever lived together 24/7? How good is your general communication? Have you drawn up and agreed on bucket lists? Are your financial matters in order? Do you both understand the retirement budget? Are you going to be living off a fixed income? Are your legal matters in order? Estate planning? Have you considered what exciting, fun things you will pursue? Which roles will be shared and who does what? What do your children expect from you and you from your children? What are you planning to do about your physical health? What are you planning to do about your Mental health? What are you planning to do about your Spiritual health? What hobbies will you be pursuing? Are you able to cope on your own? Have you considered adult learning programmes? Do you intend to do part-time or full-time work during your retirement? Have you considered volunteering with an NGO? 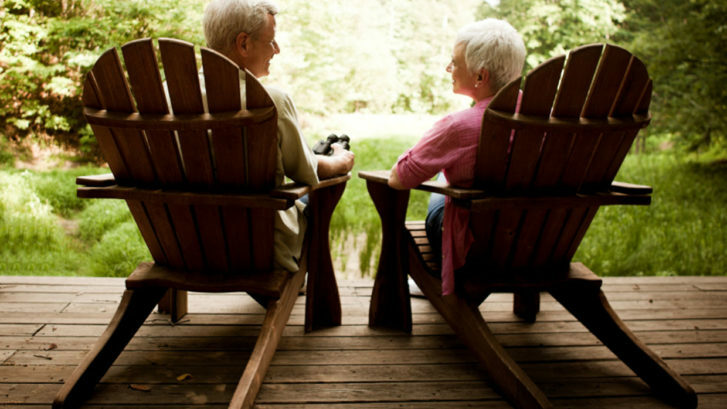 To read more about the services provided by Shire Retirement Properties (Pty) Ltd, click here.